Andrew S. Tanenbaum has an S.B.from M.I.T. and a Ph.D. from the University of California at Berkeley. He is currently a Professor emeritus of Computer Science at the Vrije Universiteit in Amsterdam. 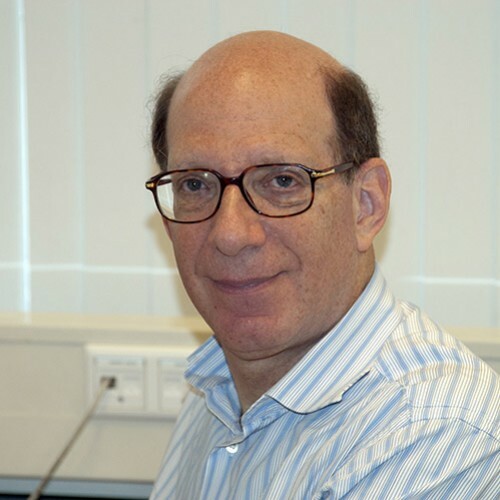 Prof. Tanenbaum is the principal designer of MINIX (www.minix3.org). In addition, Tanenbaum is the author or coauthor of five books, which together have been translated in more than 20 languages. He is a Fellow of the ACM, a Fellow of the IEEE, a member of the Royal Netherlands Academy of Arts and Sciences and has won many awards from ACM. IEEE, and USENIX.